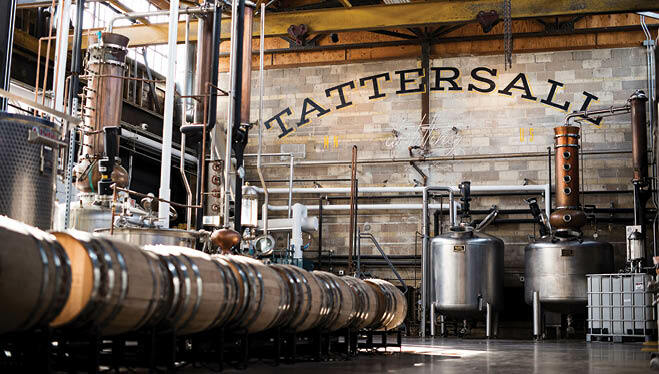 We’ll drink to Tattersall Distilling’s new Craft Cocktails Made to Cater. Wedding food gets a lot of attention, but let’s not forget about that real reception hero—the cocktail. It’s the social lubricant that gets everyone talking, dancing and having a great time—and, thanks to the craft cocktail renaissance of recent years, it’s having a bit of a moment. Minneapolis distillery Tattersall wants to make sure that you and your guests drink as well as you eat, which is why they launched an event catering program where they create killer cocktail recipes to be used at weddings and events—all free. 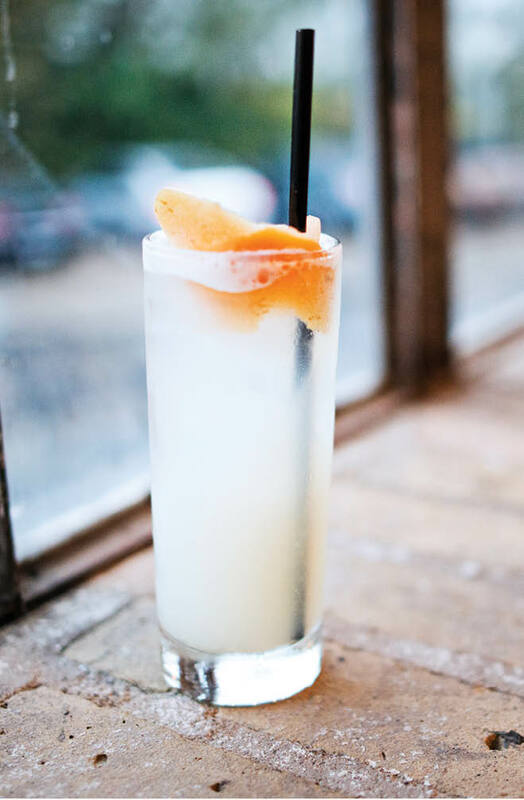 “We’re not shy about sharing our recipes and providing ways for people to make batches of drinks for parties,” says Tattersall event coordinator Kayla Shaw. Because of licensing laws, Tattersall can’t provide bartenders for weddings (you’ll have to go through your caterer and/or venue for that), so it’s not a full bar program they’re offering, but rather drink consulting. And did we mention it’s free? 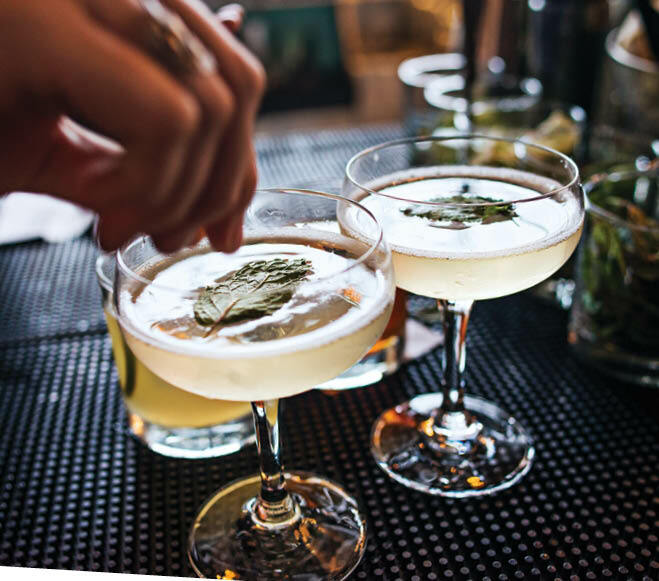 Couples can meet with the Tattersall drink pros to come up with awesome drinks using their gin, aquavit, vodka, rum or any of their many flavored liqueurs. You then give that recipe to the caterer to purchase the right products. Tattersall is already partnered with a long list of popular local caterers (D’Amico, Chowgirls, Common Roots, Crave, Surdyk’s, among others) and venues—so just check with your venue/caterer to make sure they carry Tattersall products.